About / News / Oh the Humanities! 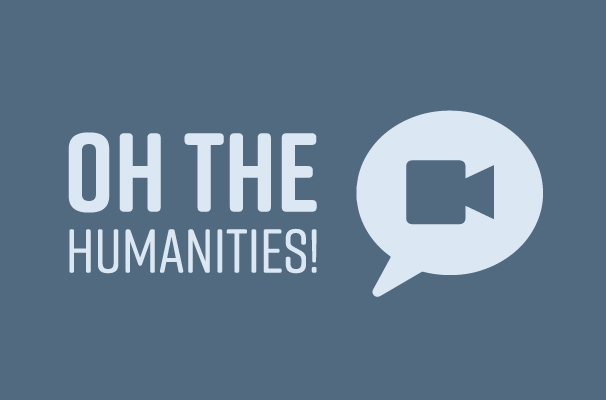 Episode One: What are the public humanities? In this inaugural post of our “Oh the Humanities” series, Executive Director Briann Greenfield answers an important question about the public humanities. Oh the Humanities! 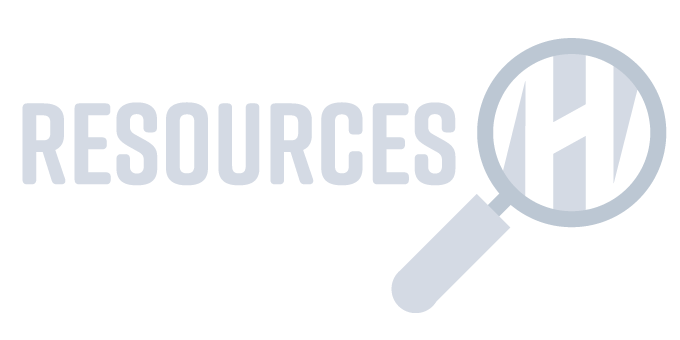 is designed to help prospective grantees, partners, and ambassadors better understand the public humanities, especially as it pertains to our work in New Jersey. In this video series, we will respond to questions from the public about what we do and programming process and impact. If you have a question, please submit to info@njhumanities.org.